Apartments starting at $800 a month available right now! 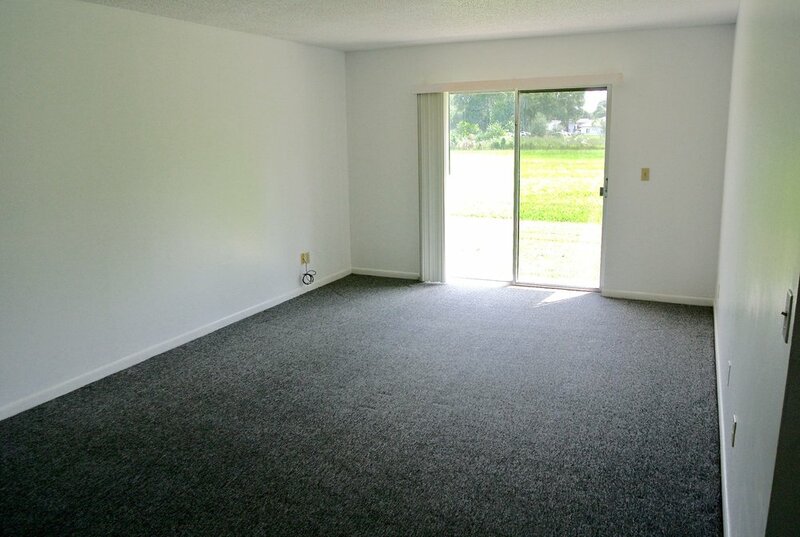 Click HERE to get your Apartment! 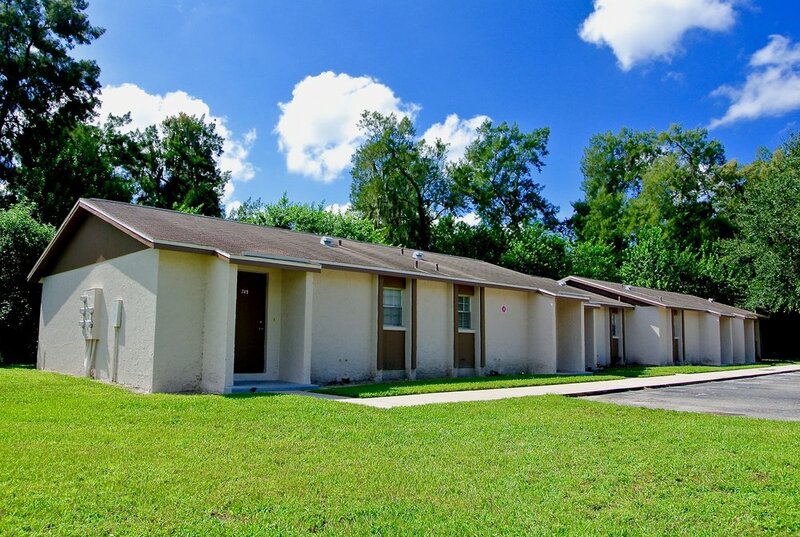 Riverwood is a 45-unit rental community located in Ruskin within Hillsborough County, Florida. 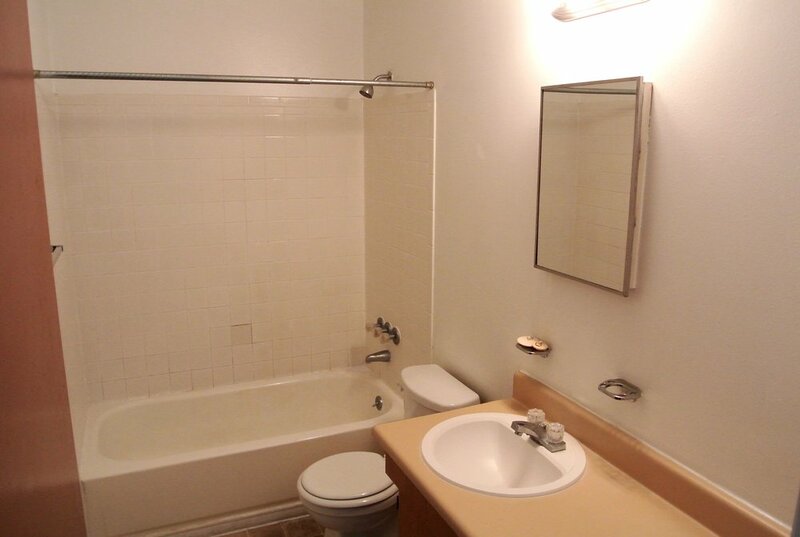 This recently remodeled property is located on a private driveway providing you and your family privacy. Everything you want is within reach because Riverwood is also conveniently located near grocery stores, restaurants and entertainment. 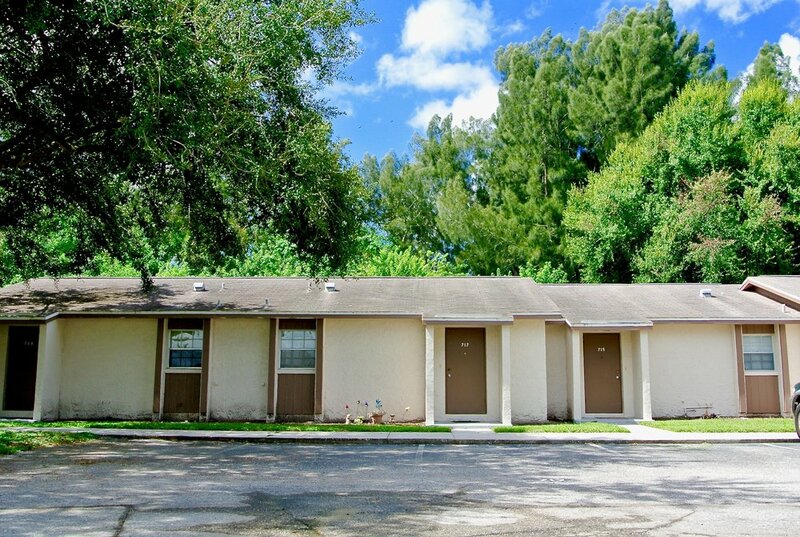 Located 30 minutes south of downtown Tampa, Riverwood Apartments is situated in a convenient area minutes from U.S. Highway 41 and Interstate 75, providing our residents ease of access to the entire Gulf Coast of Florida. We are a short drive from the Gulf of Mexico, providing a serene escape as well as access to numerous fishing opportunities- a popular Ruskin pastime. The waterfront wildlife sanctuary and campground offers swimming, kayak rentals, and picnic facilities. Located along the Tampa Bay just three miles from Ruskin, the 258 acres of native mangroves intertwined with waterways creates a perfect family-fun park to entertain anyone from bird watchers to fisherman. There are two playgrounds for children and campsites with electricity, showers and barbecue stations. Self-proclaimed as the last family drive-in, the theater has been in operation since they played their first movie “Singing in the Rain” in 1952 and has a snack bar with a wide variety of food. They show two movies per night, both included in the price of admission. 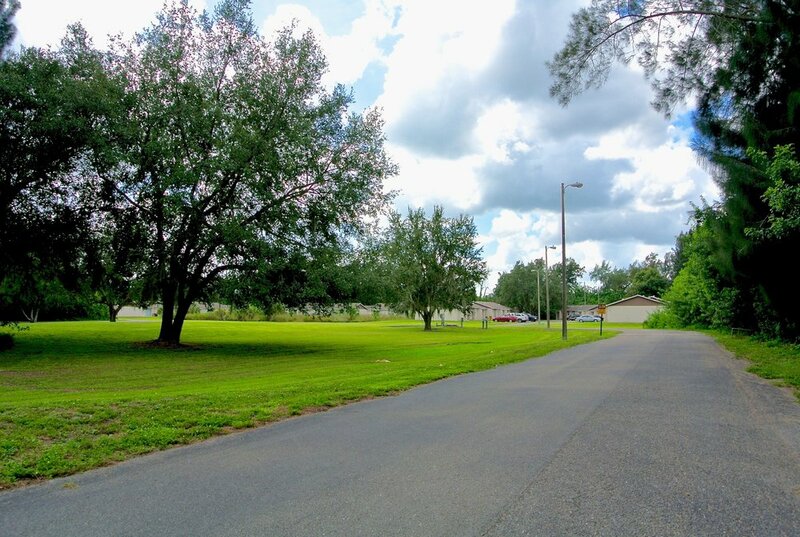 Don’t worry about you commute because Riverwood Apartments is close to a number of employment options, including the new Amazon.com Fulfillment Center. We’re close to Interstate 75, so no matter where you’re going, you’ll have an easy time getting there. 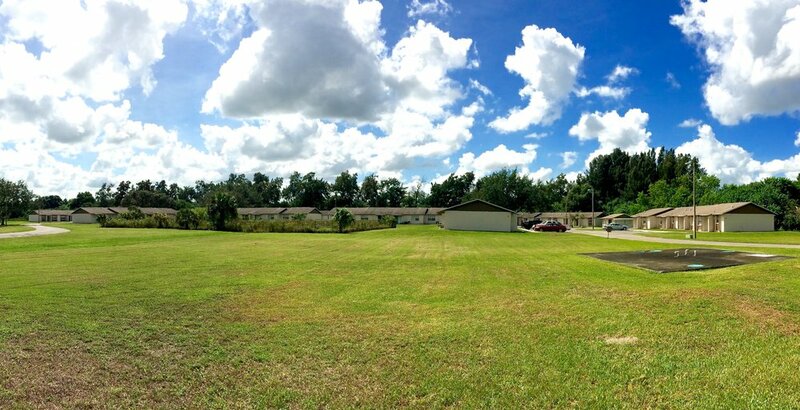 Local schools including Ruskin Elementary, Beth Shields Middle School, and Dr. Earl Lennard High School are all within six miles of our location. In addition to these Hillsborough County public schools, several specialty schools such as Ruskin Christian School and South County Career Center are less than 10 minutes away.